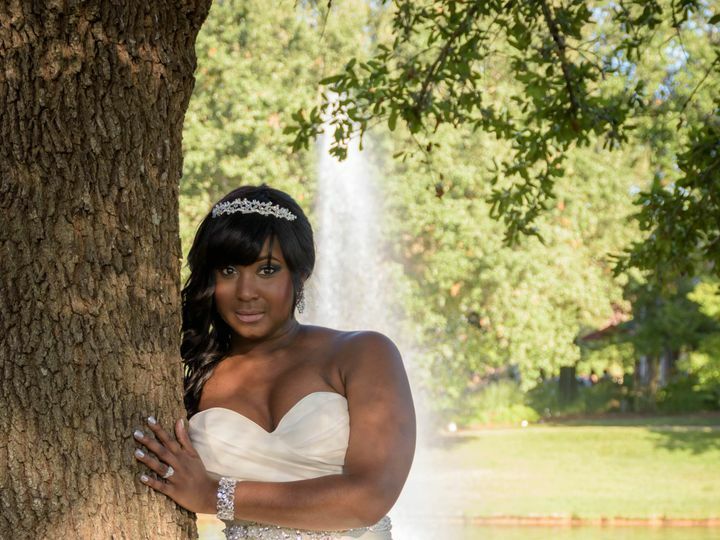 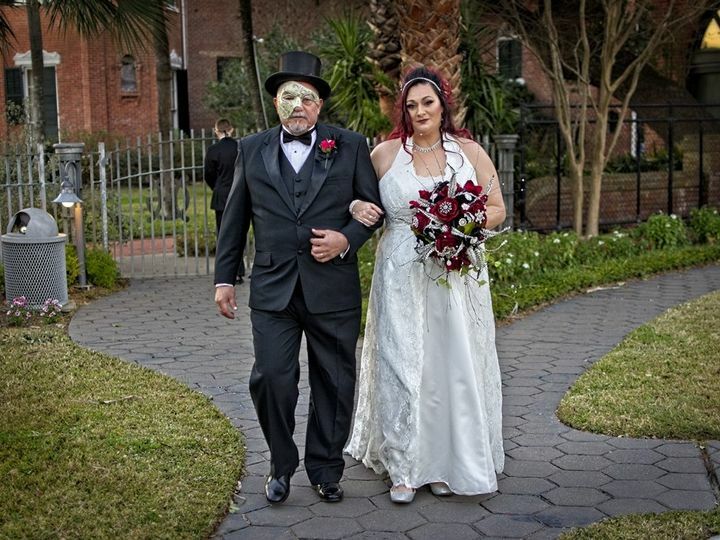 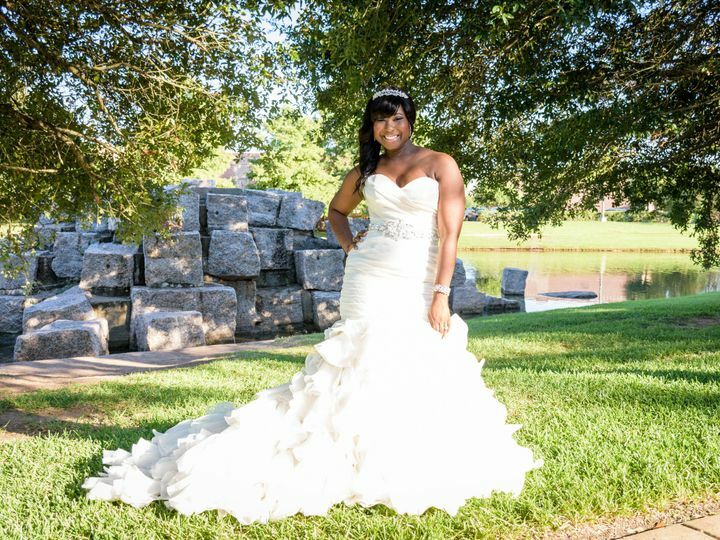 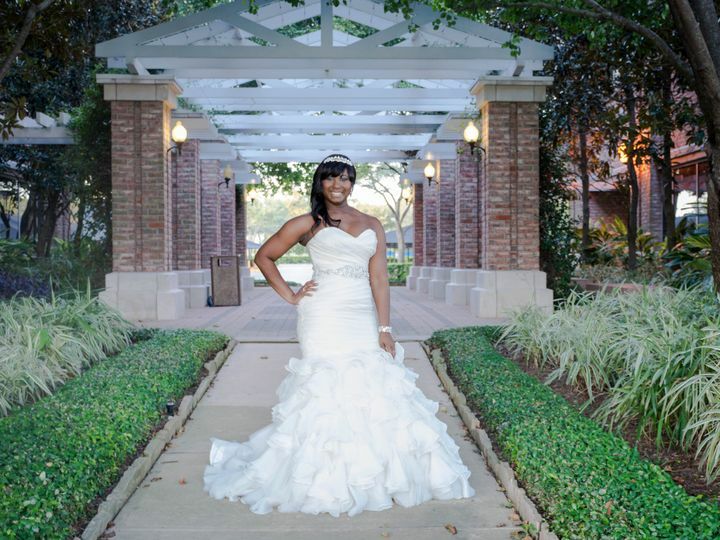 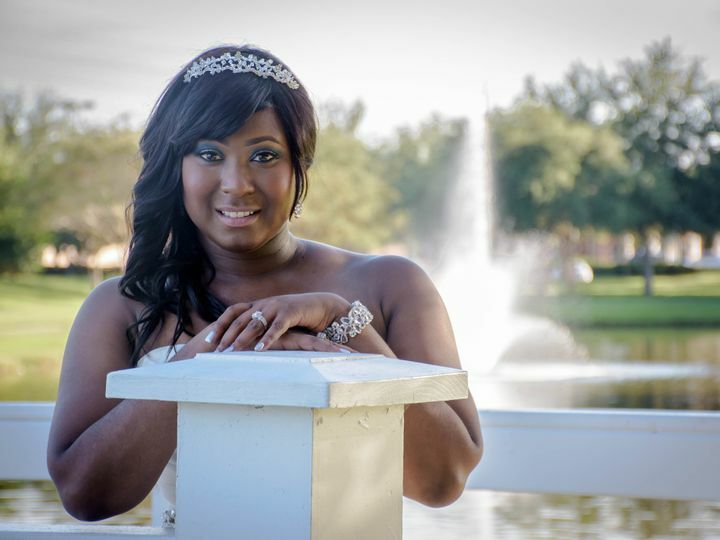 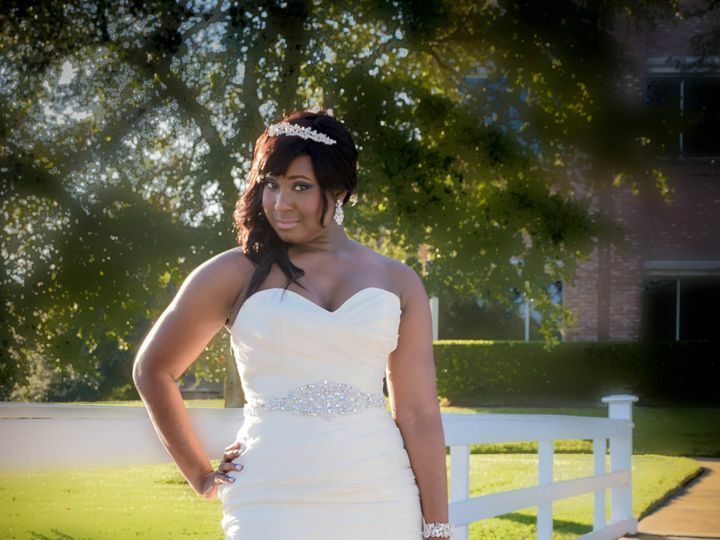 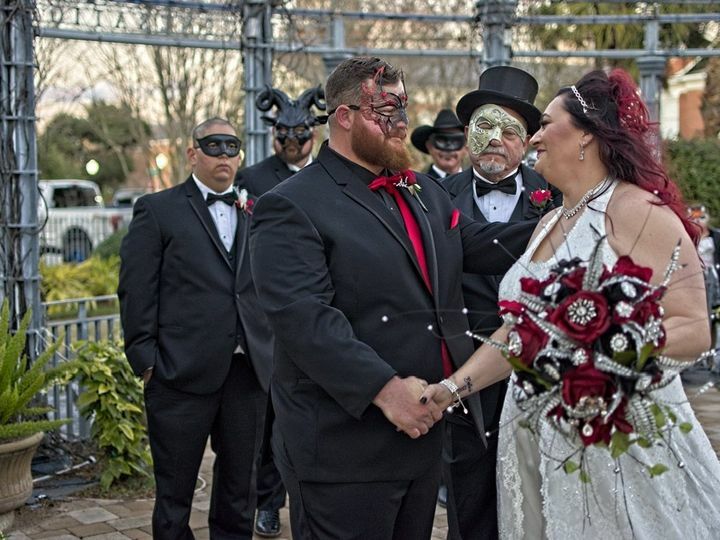 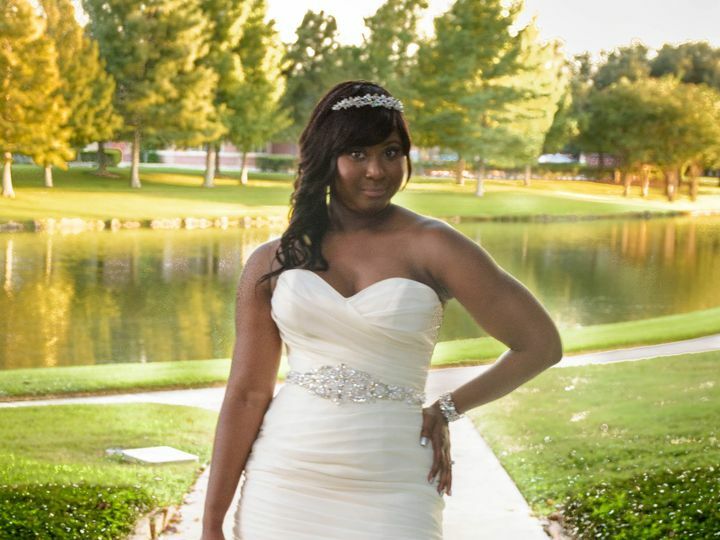 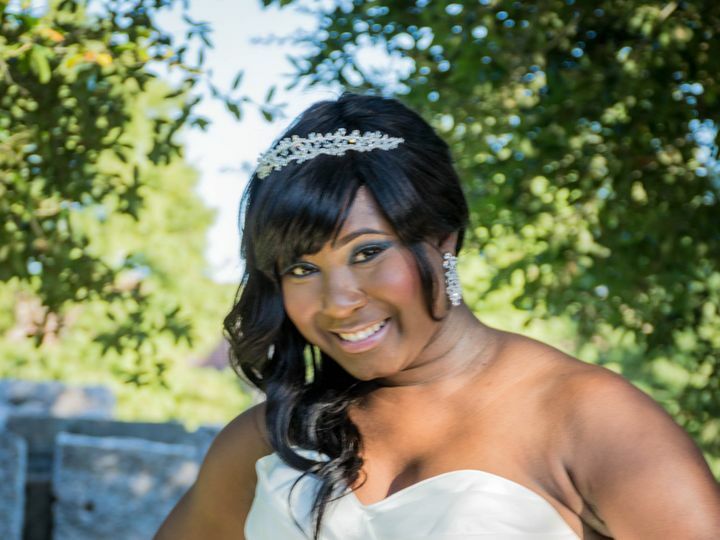 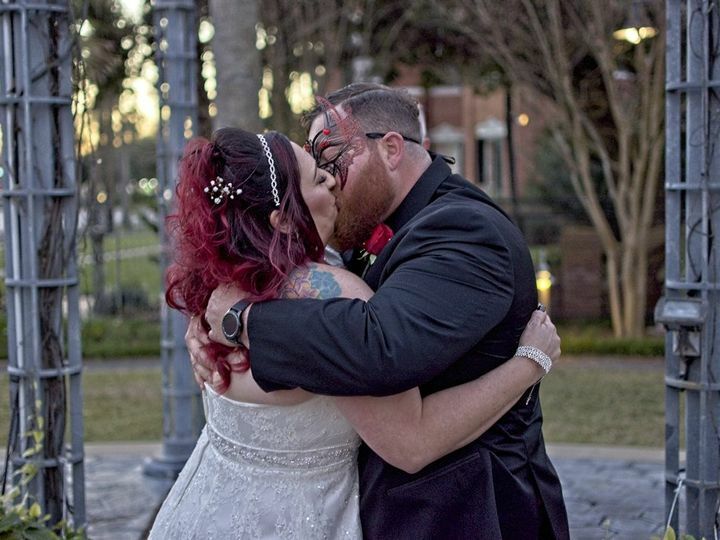 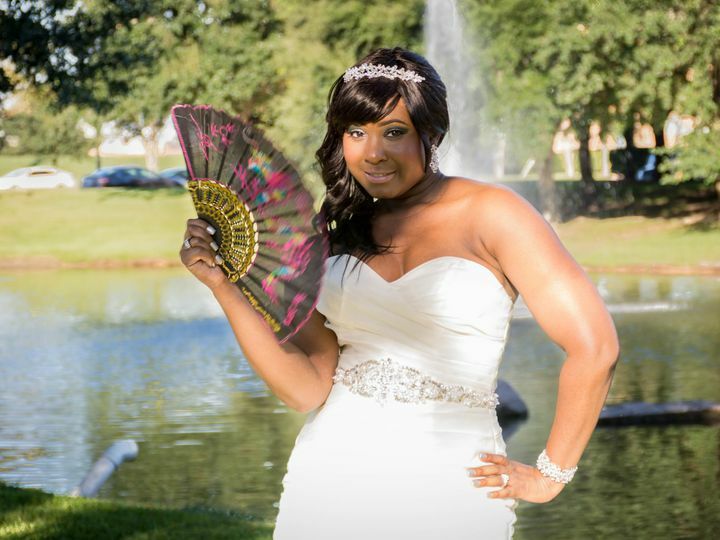 PhotoVid Gallery is a wedding videography and photography business situated in Houston, Texas. 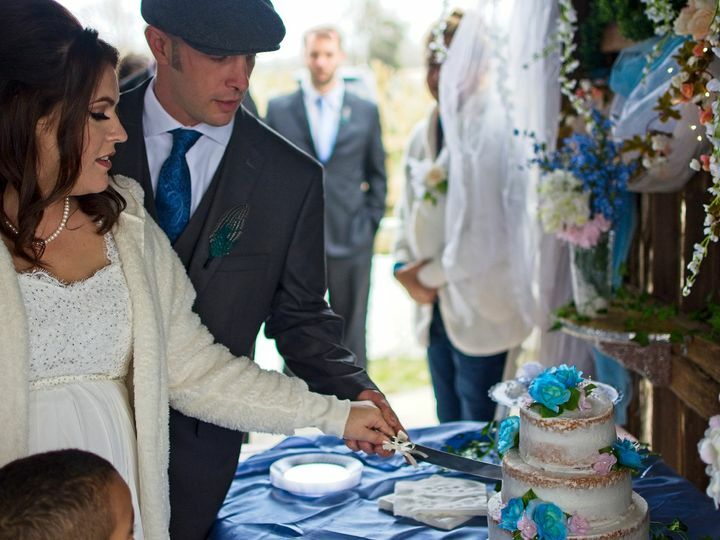 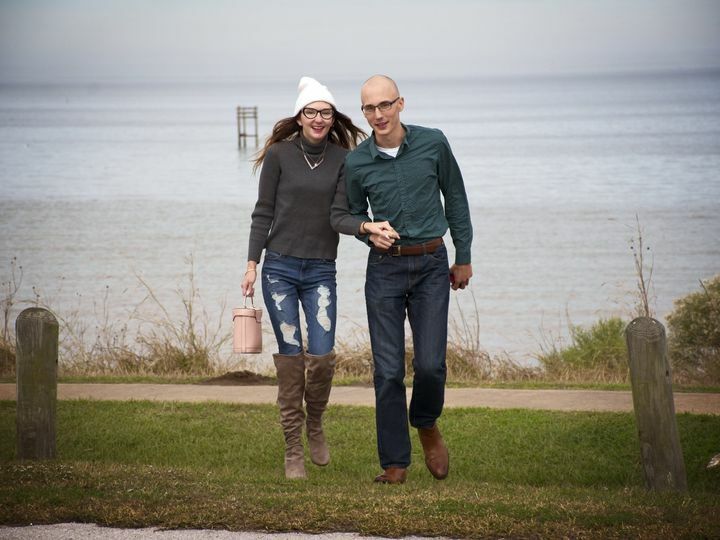 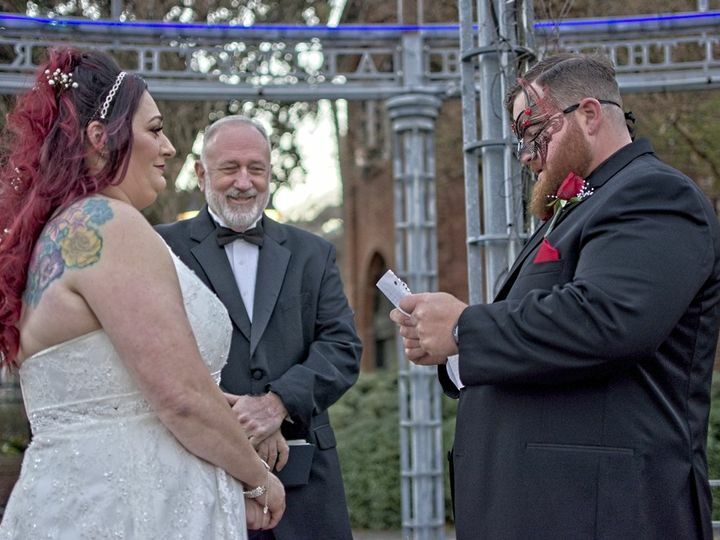 Owner Durwin Randle aims to take pictures and videos that reflect how a couple envisions their wedding day, so the memories can be enjoyed for generations. 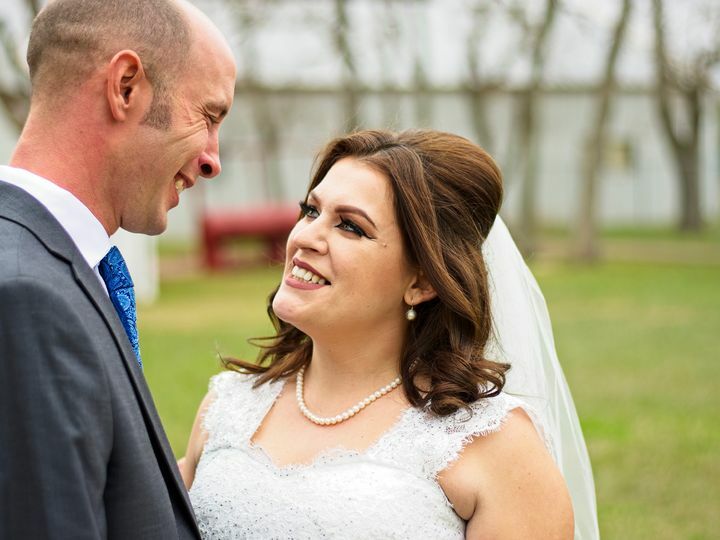 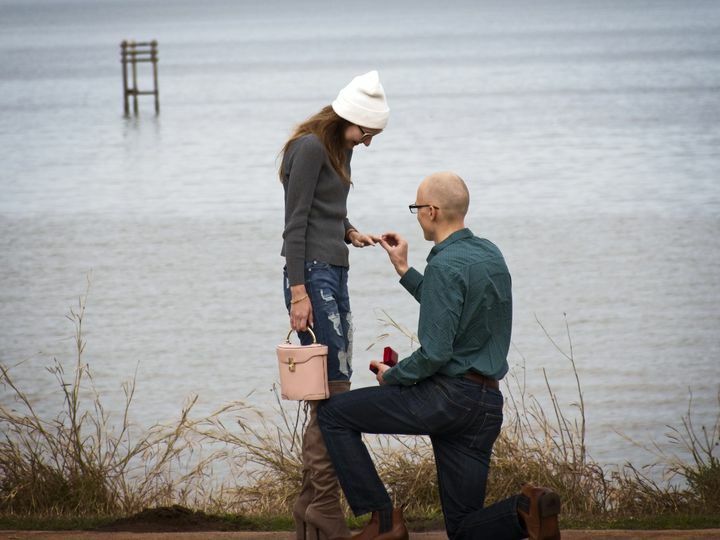 He believes each story should be told the way his clients want it told, whether they value candid, casual, posed, or storytelling photography. 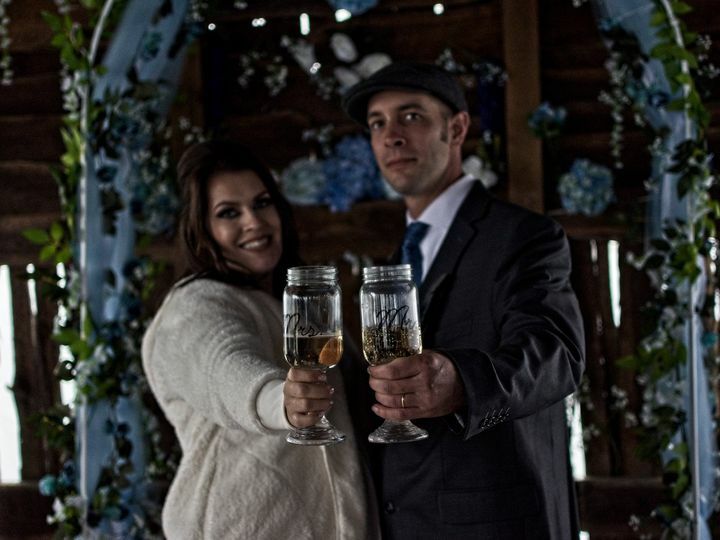 While Durwin mostly serves local events, he can also be booked for destination occasions.